City authorities of Bucharest have announced a procurement proceeding to supply 100 trams for 845.7 million Lei without VAT (181.6 million Euros). The bids are allowed to submit by February 14, 2019. The winner will be chosen on 14 July due to its bid value. 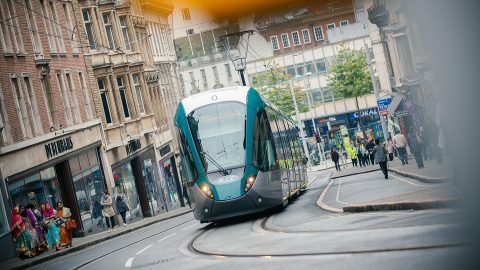 A first tram will be delivered in nine months after signing an agreement contract. 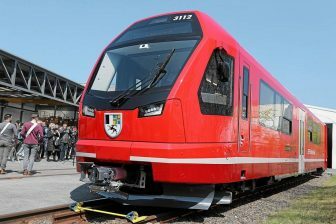 A future contractor will have 37 months to fulfil the order and to supply all 100 units to Bucharest public transport operator STB. According to the procurement requirements, the bidders that will take part in the tender should meet several criteria, including the average annual turnover of at least 280 million Lei (60.1 million Euros) during last three years. The procurement is not divided into lots, therefore all the vehicled should be produced by the one manufacturer and under one brand. The trams will have a seating capacity for 56 passengers and a general capacity for 220 passengers. They will be equipped with two special places for disabled people and with two places for bike storage. 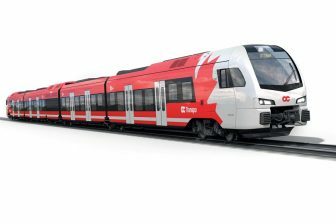 The 36-metre low-floor vehicles will have five double doors. According to the procurement requirements, the vehicles should be equipped with air-conditioning, video surveillance, Wi-Fi, a passenger information system and other features that make traveling more convenient. 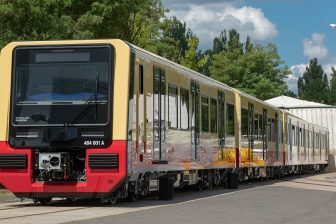 The supplier will also deliver spare parts and provide commissioning and maintenance services, as well as staff training that will drive these trams. The new trams will run on eight city routes: 1, 10, 21, 25, 32, 40, 41, 55. Currently, there are 26 tram lines in Bucharest. An entire tram network encompasses around 140 kilometres that makes it the largest one in Romania. The Bucharest tram lines are served by 491 vehicles. Most of them were supplied during the governance of Nicolae Ceaușescu by Czech ČKD Tatra or were produced at the facilities of ITB (predecessor of today STB).